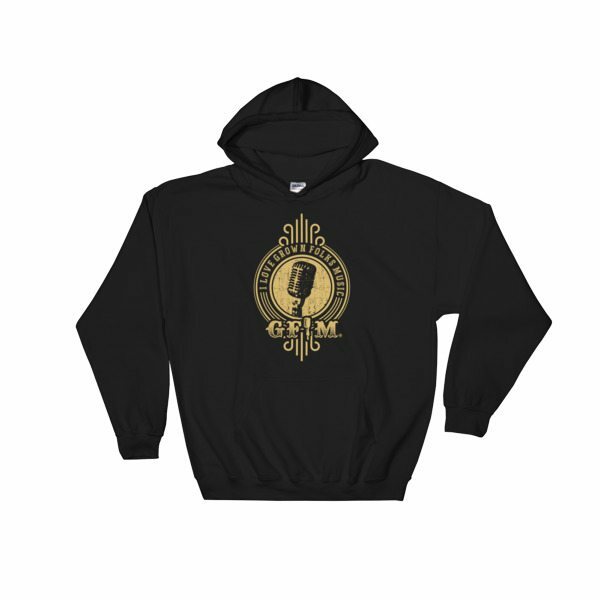 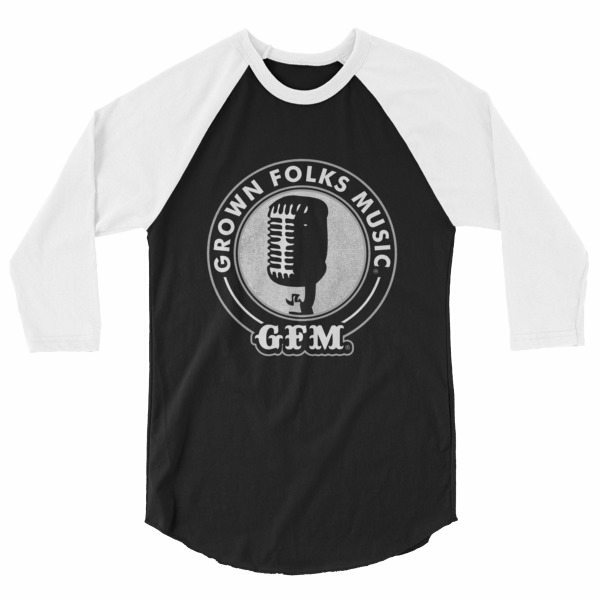 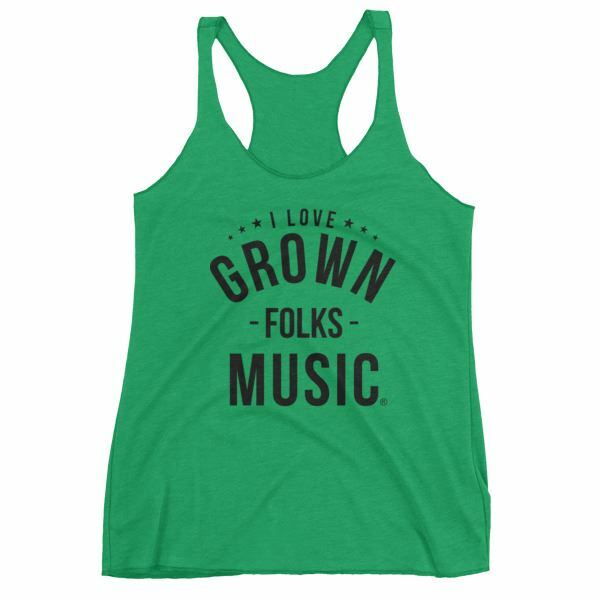 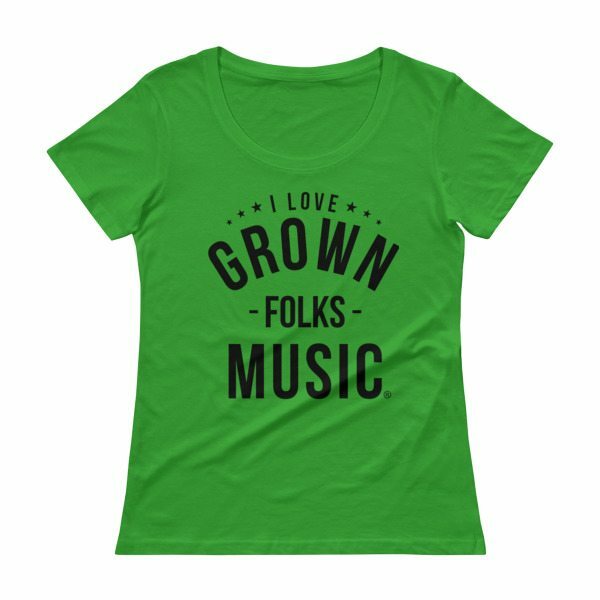 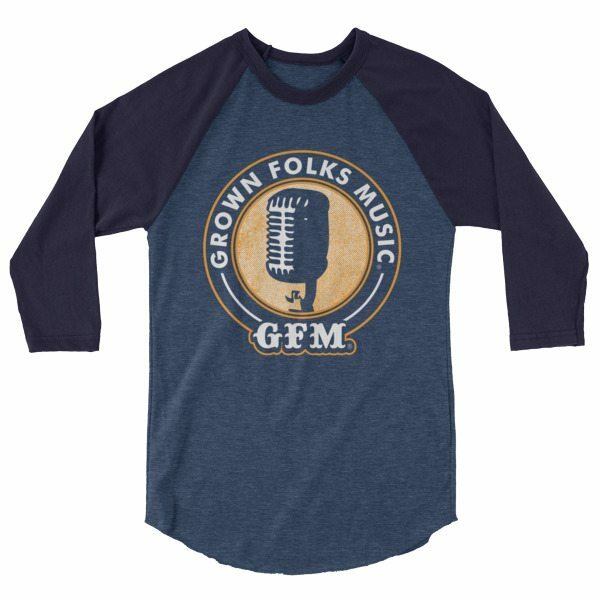 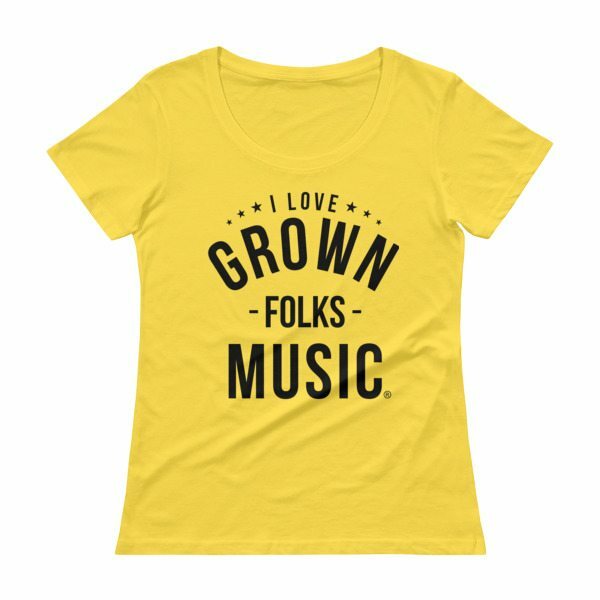 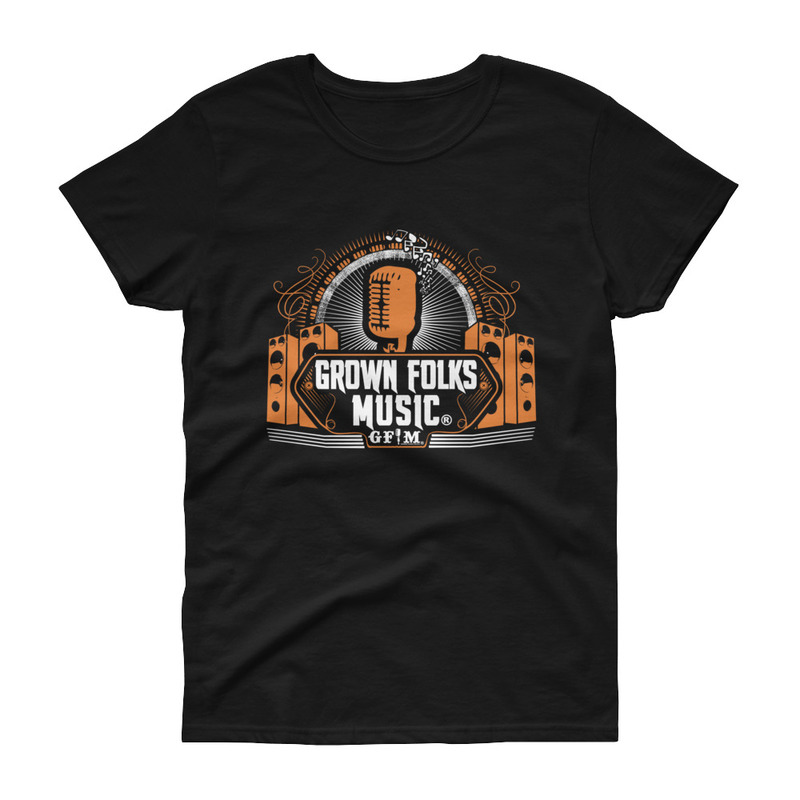 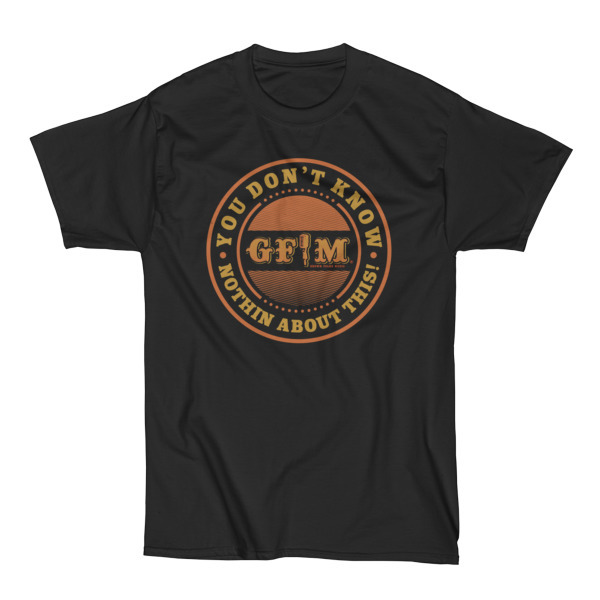 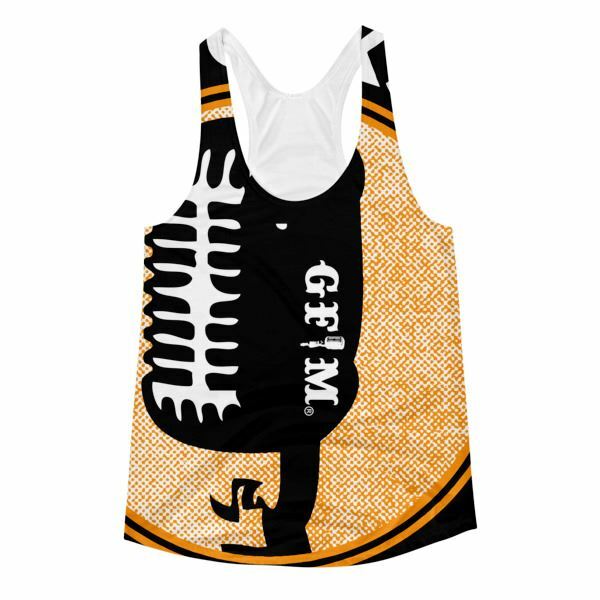 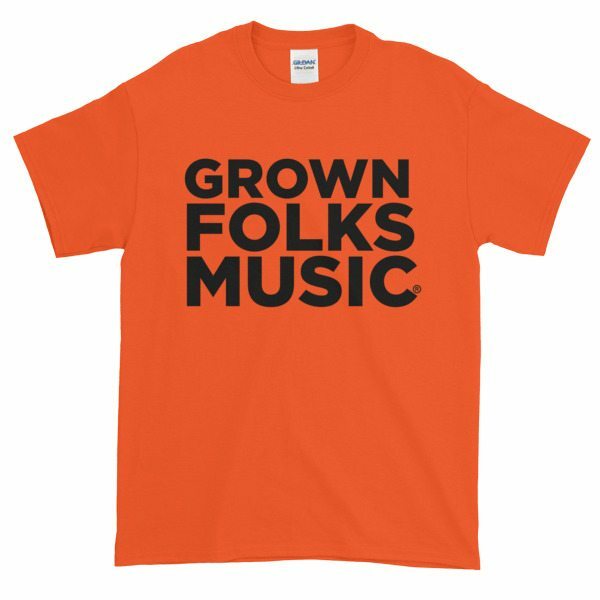 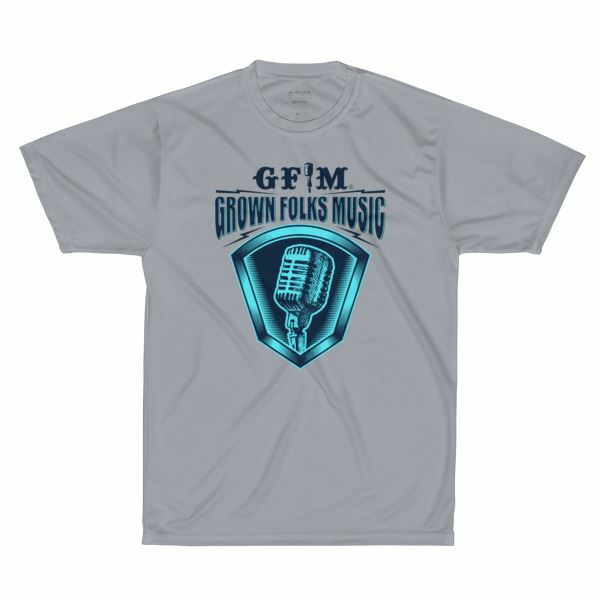 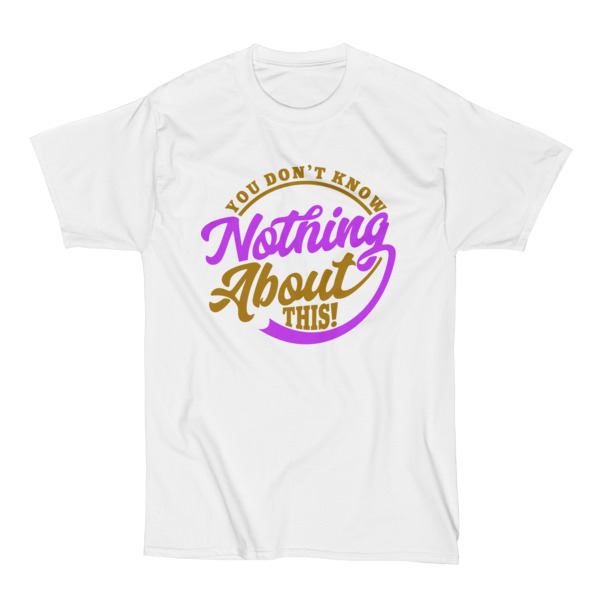 A versatile selection, this GFM tee is so soft and light that you’ll want to wear it again and again. It’s classic and stylish at the same time. 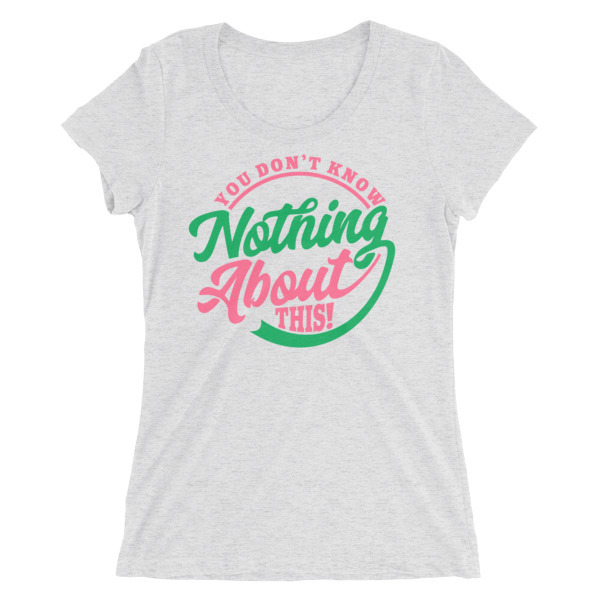 Comes pre-shrunk to ensure a constant size over time and multiple washes.